Roger wrote many songs that spring incorporating riffs and motifs from their improvisations. 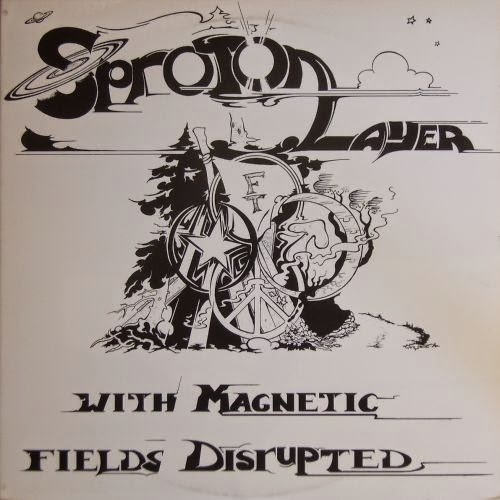 Later that year they added trumpeter Harold Kirchen (brother of Bill Kirchen of Commander Cody and the Lost Planet Airmen fame) and changed their name to Sproton Layer. Benjamin and Laurence began composing around this time. Their music was most definitely psychedelic, with many songs based on the "Toke Mythology." The band played approximately 20 shows in 1969 and 1970 before folding in the fall of 1970 due to the conservative direction rock music was now moving. unfortunately, netkups does not wok for me at all. have used successfully in the past but there are problems now. the page simply freezes and will not accept any commands. very frustrating! a zippy post would be most welcome! go IDM > Options > "General" > Capture downloads from the following browsers: > then 'uncheck' the browser you're using. Excuse me for doing this around here, but i've seen many alike complains in many blogs, & i believe they're generally reduced to bad manoeuvring.. so i gave it a shot..